AMERICAN MUSIC AWARDS (October 9, 2018) - Microsoft Theatre in Los Angeles, CA. 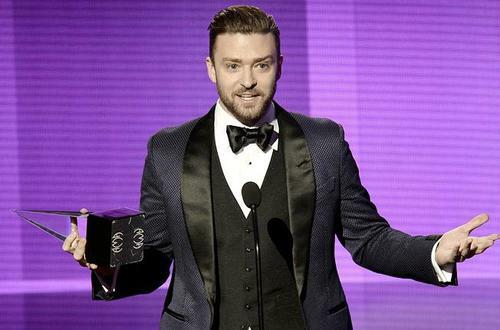 The American Music Awards Show celebrates American artists for their outstanding achievements in the record industry. The major difference between the American Music Awards and the Grammy Awards is that the AMA's are voted on by a combination of the public and music buyers, whereas the Grammy Awards are determined by members of the National Academy of Recording Arts and Sciences. The night promises high energy performances! Past appearances include Katy Perry, Justin Timberlake, Rihanna, Lady Gaga, Miley Cyrus, Macklemore & Ryan Lewis, One Direction, Kendrick Lamar, Christina Aguilera & A Great Big World, Jennifer Lopez, Pitbull & Ke$ha, Ariana Grande, TLC & more.